French fries, mashed, baked, steamed, hashbrowns, homefries…the Idaho potato is a well known food staple and one found in many dishes an entrees prepared by culinary professionals around the country. The restaurant and food service industry brings in over $2 billion in revenue to the state, and the demand for highly trained and educated culinary professionals is on the rise. There are an additional 8,600 additional jobs expected in the restaurant and food service industry by 2026. Earning a culinary degree or certificate is a great way to jump into this exciting career and move up the ladder. We created a list of the top 5 best culinary schools in Idaho for 2016. Our list includes schools offering a variety of programming and credential options for individuals on each step of the career ladder. The best culinary schools feature hands on training, individualized attention, professional development opportunities, and a modern kitchen environment. Schools selected for our list also have a positive industry reputation based on our research. Idaho State University offers culinary arts training coursework in cake decorating and cheeses. Additional culinary courses are offered in areas such as Asian Cuisine, Desserts, Dutch Oven Cooking, Jams and Jellies, and Pressure Canning. The cake decorating sequence features courses in stacked cakes, fondant cake decorating, and an intro to overall cake decorating. Cheese courses cover how to make a variety of cheeses including chevre, feta, mozzarella, and ricotta. The Ada Professional Technical Center in Meridian, Idaho features a top accredited culinary program led by Chef of the Year, Chef Hickman. Graduates of the Culinary Arts Program earn their Ready Set Food Safe and ServSafe Certification. Coursework includes foods and nutrition and both basic and advanced culinary arts. Students gain professional work experience by working in the student operated restaurant, Renaissance Café. Renaissance Café is open for lunch, October through May, and serves meals planned and prepared by students. The Ada Professional Technical Center was selected as a “testing site” by the American Culinary Federation, and students often have the opportunity to hear guest lectures from chefs coming on campus to advance their credentials. Brigham Young University offers a unique degree program in Food Science through the Department of Animal and Food Science. Students studying Food Science learn about the composition of food, its quality, chemistry, and processing. Students studying nutrition focus on how we use food and the effects of food on our overall health and wellness. Coursework for the Food Science major includes Food Engineering, Food Product Development, and Dairy Processing. Students learn and apply principles of thermal processing, freezing, drying, and the latest in food processing technology. An internship and research experience are part of this program. 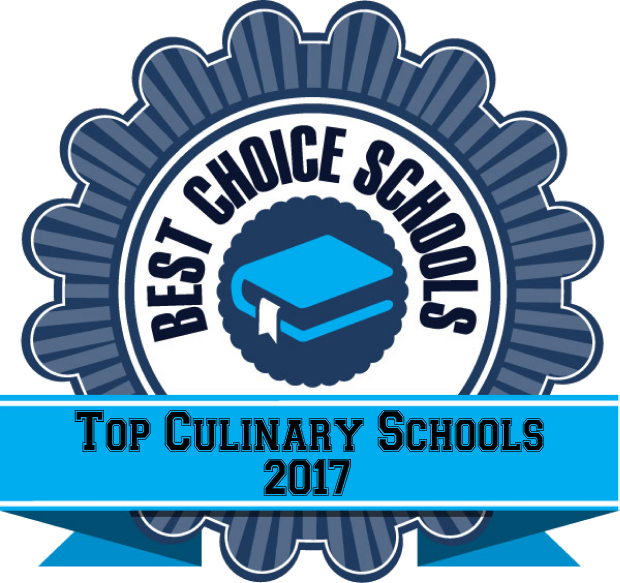 The College of Southern Idaho is a top culinary school offering an AAS in Culinary Arts that can be finished in two years. Students complete coursework in a classroom and during working labs at local restaurants. Classroom coursework includes purchasing, sanitation, accounting, and food and beverage controls. An internship experience is one of the highlights of the program. Students complete an internship experience between their first and second year of study. Throughout the school year, students can attend field trips and hear guest speakers for additional professional development. The Dessert Cafeteria is an on campus restaurant run by students to gain experience in all aspects of running a professional restaurant. North Idaho College features a Culinary Arts Intermediate Technical Certificate with extensive hands-on learning opportunities. Students spend 20 hours a week working in the kitchen and dining room at the student run Emery’s Restaurant. Students apply their skills and techniques working in both the front of the house and the kitchen area to master each area of a working restaurant. Coursework includes Specialty Food Design and Event Menu Planning, Preparation of Meats, Poultry, Fish and Shellfish, and Breakfast Cookery and Food Presentation. An internship experience is a highlight of the program to gain additional professional experience in the field.